Outstanding resistance to irregular wear. Superior resistance to rib tearing. 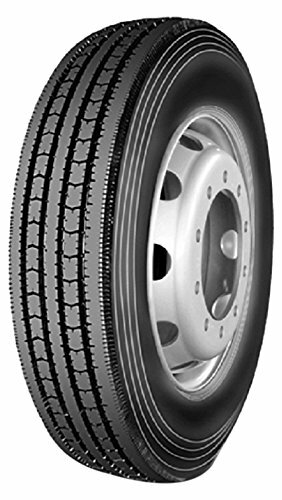 The ideal tire for both highway and rough asphalt surfaces.